This vulnerable perform on feature complain product, When buyer not satisfied with the stuff who has been buy by buyer. Buyer can complain with upload some Image. And the vulnerability is on Description image field. Payload will be execute when user navigate to the resolution menu. This vulnerable on Location Shop Parameter at https://m.tokopedia.com/ . So, this bug is just set the location shop to payload. And when someone navigate to the Shop detail. It’ll pop up the XSS. Vulnerability exist because Tokopedia install the AngularJs old version and not filtering the illegal character very well. So, I just Insert the payload of AngularJs Injection to Etalasane Name and XSS will be fired up. 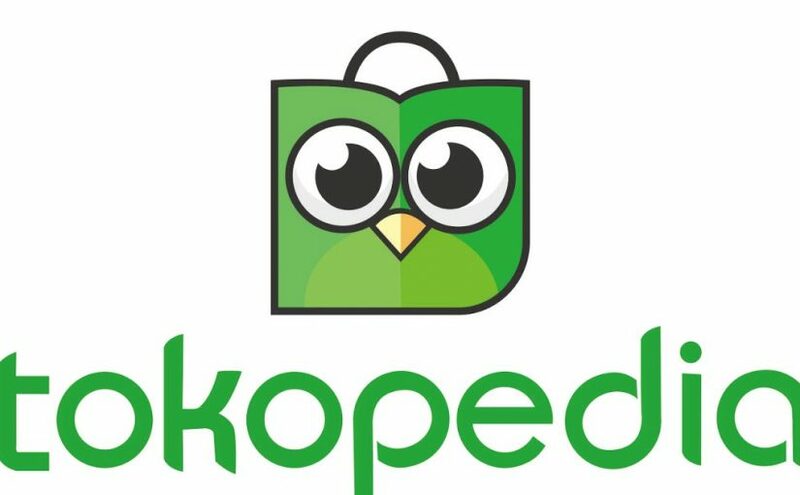 Tokopedia have some CS system, use the salesforce application. And when having some discussion between Tokopedia & Salesforce, the root cause is on the Tokopedia Custom Code. Wait for execute payload on XSSHunter Dashboard. Actually I have found more Stored XSS, but sadly that’s mark as Duplicate. I just fresh Bug who has been marked as valid only. Blind XSS is fired up on admin panel on name parameter, While the register there’s a field Full Name, I fill it with XSS Payload, I use XSSHunter to execute this. In a Next day I’ve found my XSS result on XSShunter dashboard through their admin Panel, I able to showing admin IP / Cookies / Path of admin, and etc. Maybe the admin will activate / reviewing the user registration. 3. Wait on the Next Day. Getting the IP / Cookies / Path Of admin of the XSS and able to get the list of other customer details like Name, IDs. How Do you Know it’s Blind XSS on admin page? Verify my email address from website. I assume It’ll be Stored XSS and will be fired up on admin panel, So, I wait it, And got the response from admin panel. Note : The team request limited disclosure. I contacted the team via their contact page. And got positive report from them, After seeing my report they fix the vuln and will send me some SWAG. Yay!